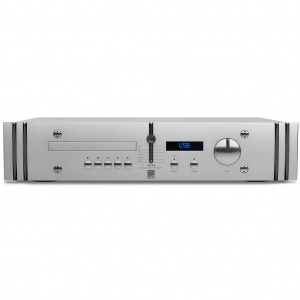 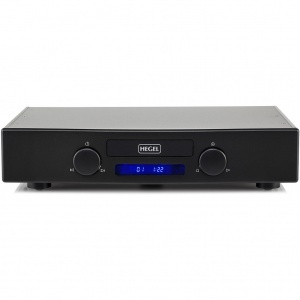 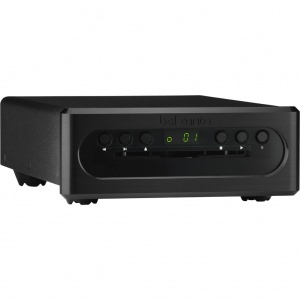 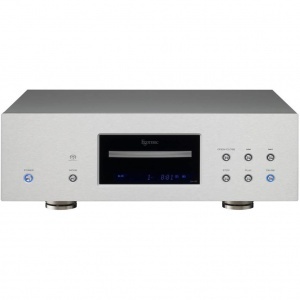 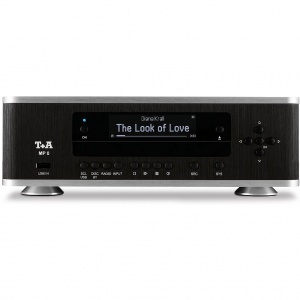 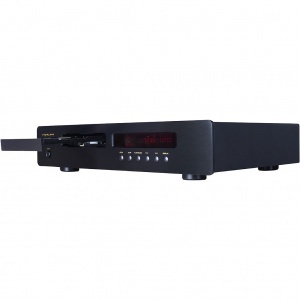 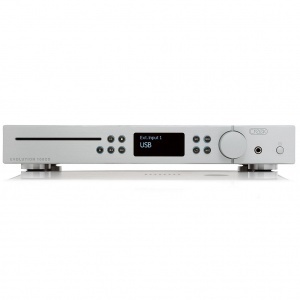 Many are integrated players including digital to analogue conversion, while others provide a dedicated transport with AES-EBU, S/PDIF coaxial and Toslink optical digital outputs for connecting your chosen DAC. 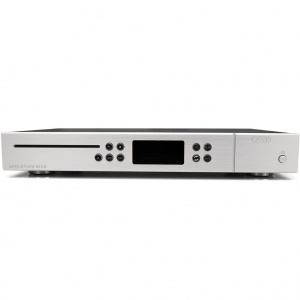 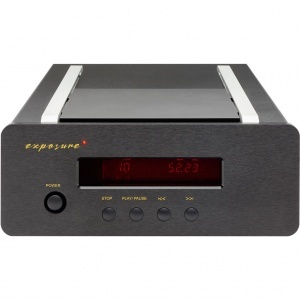 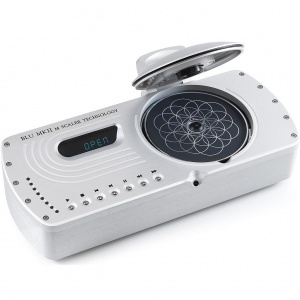 All players offer a 'bit perfect' output identical to the CD disc for maximum resolution, fidelity and accuracy. 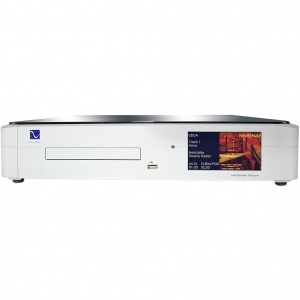 CD transports are still the reference by which streamers, computers and other transports are compared.